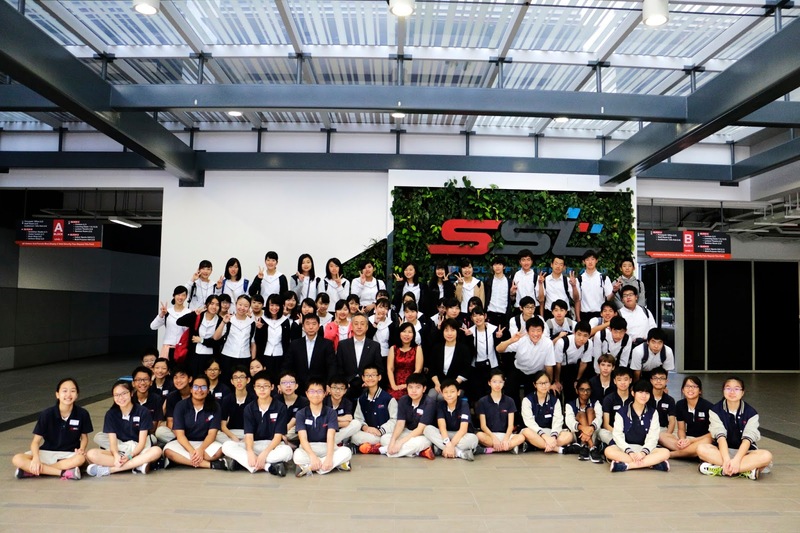 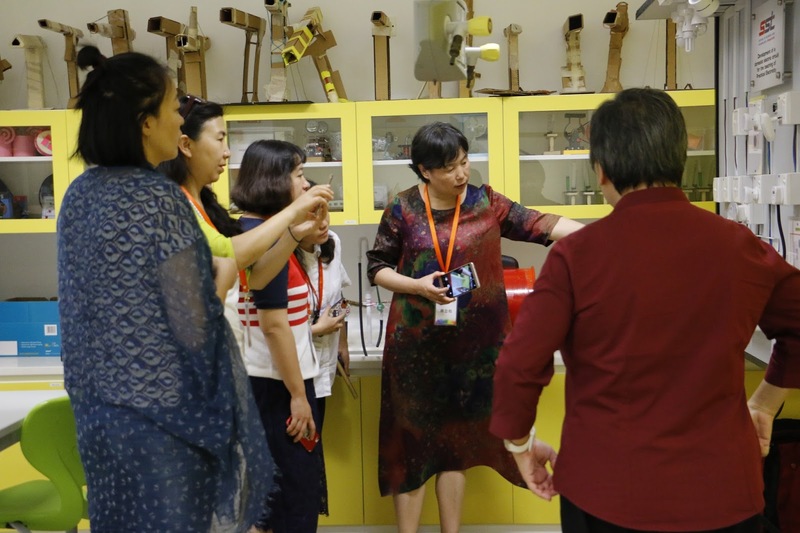 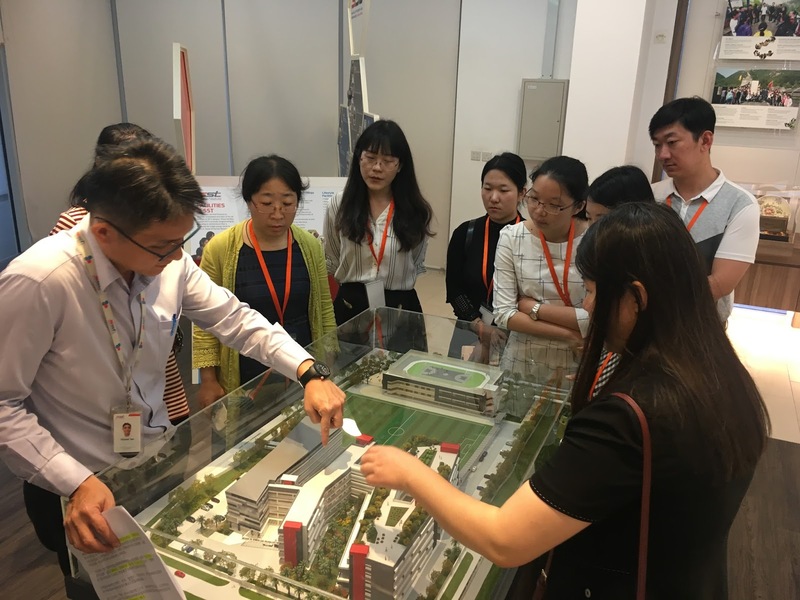 On 30 January 2018, SST hosted visitors from BeiDaFuZhong School. 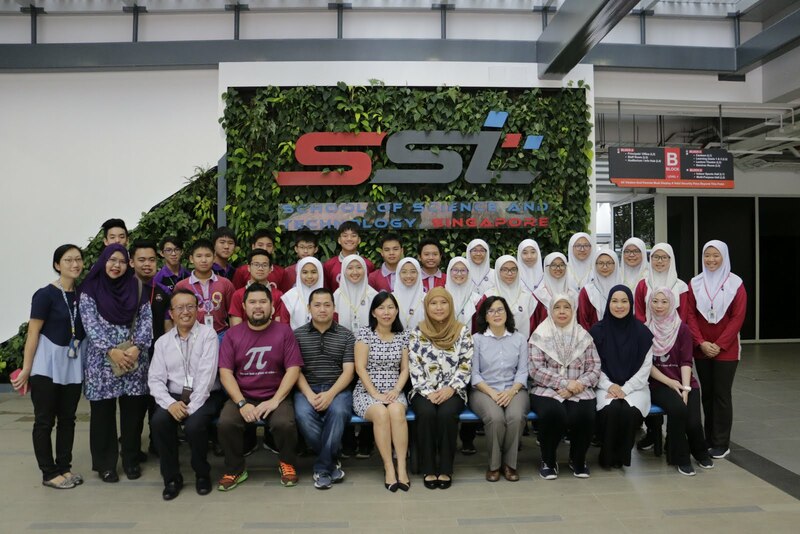 On 29 January 2018, SST hosted visitors from Maktab Sains Paduka Seri Begawan Sultan Science College. 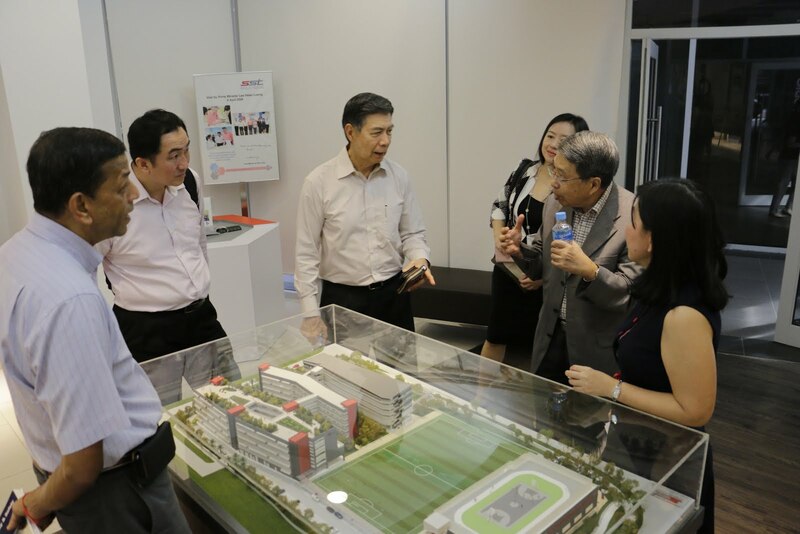 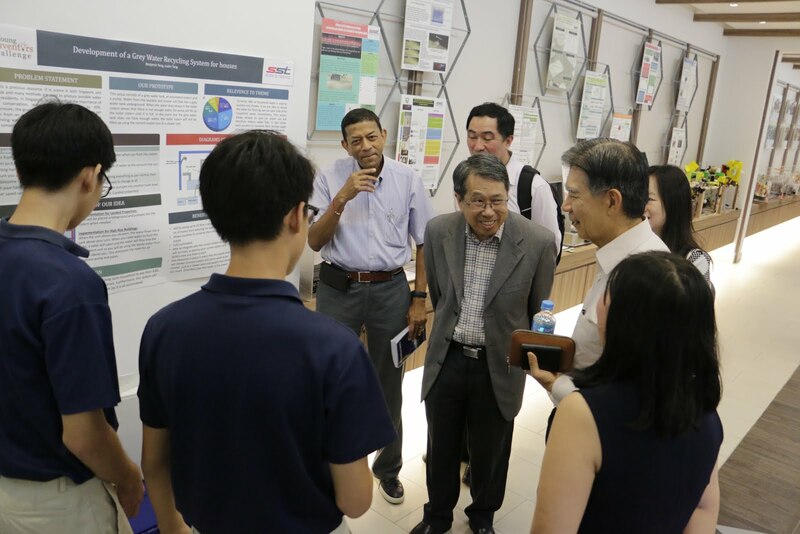 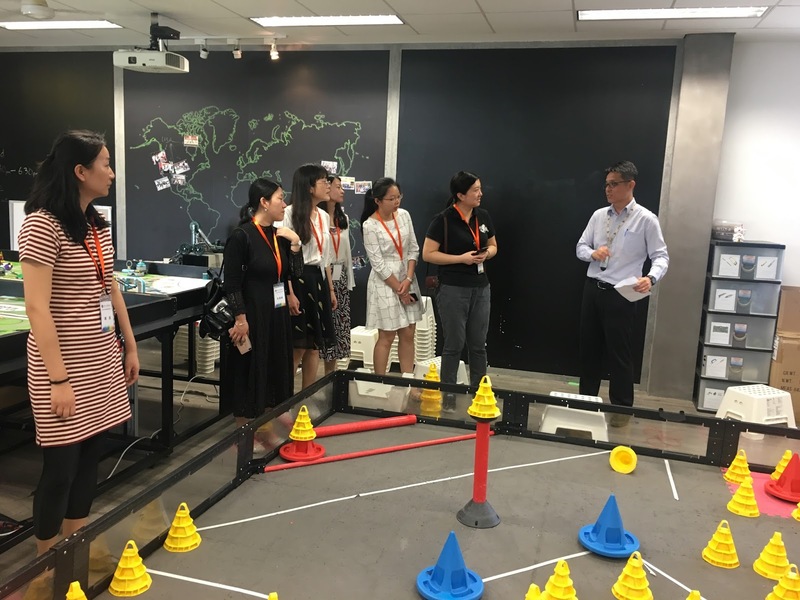 On 25 January 2018, SST hosted visitors from the Institution of Engineers Singapore. 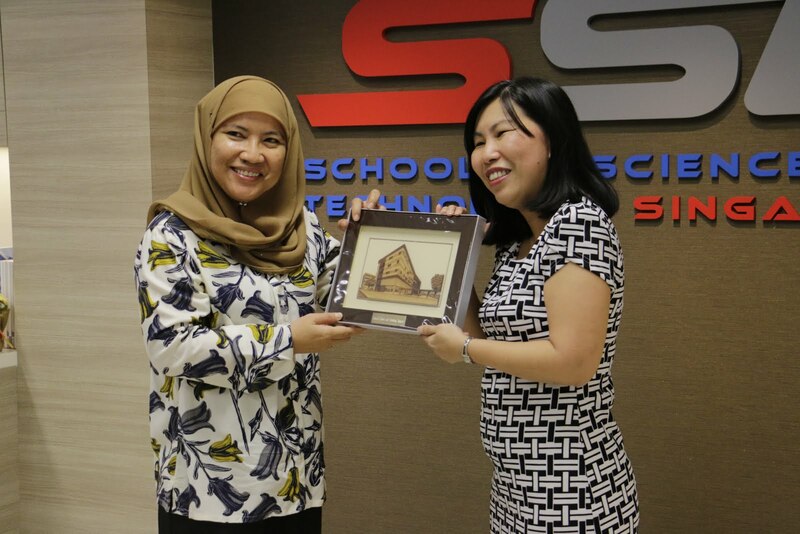 Welcome to SST On 24 January 2018, SST hosted visitors from Kumamoto Kita High School. 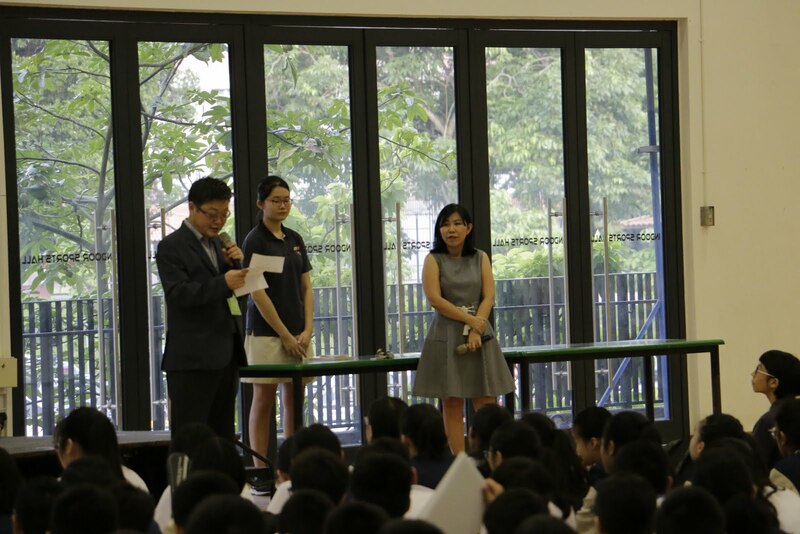 They attended the school’s assembly and were given a brief introduction of the school and brought on a tour of the facilities. 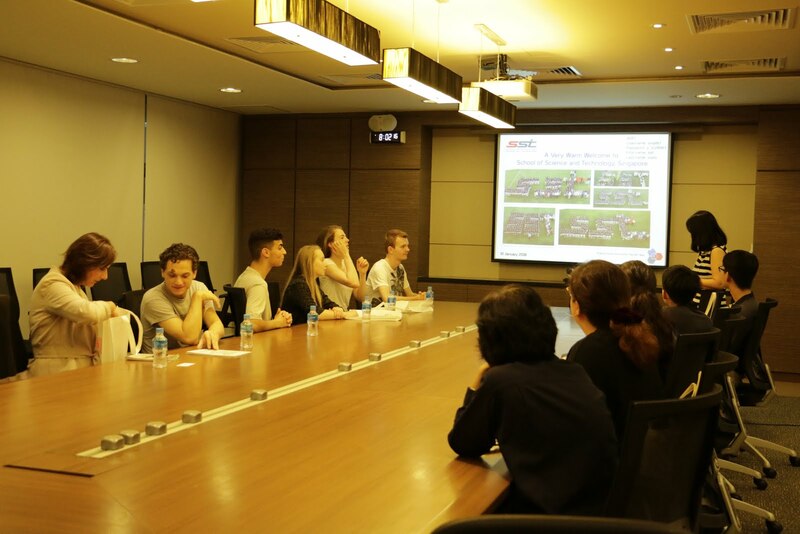 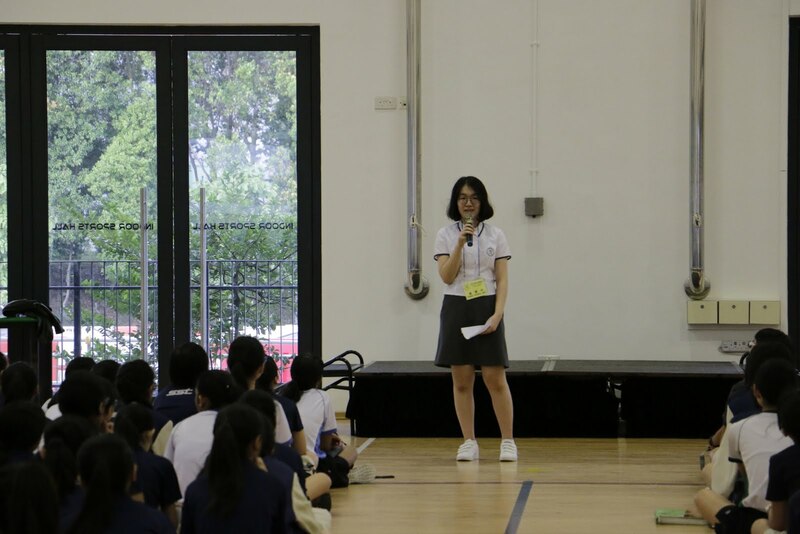 The students had a workshop on Malay Culture Awareness and had English Enrichment Activities. 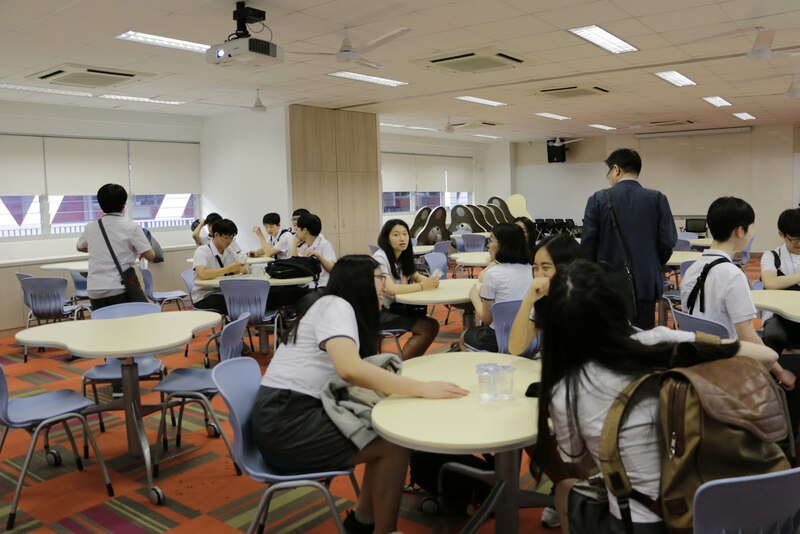 They also attended classes on Computing, English, Geography and ADMT. 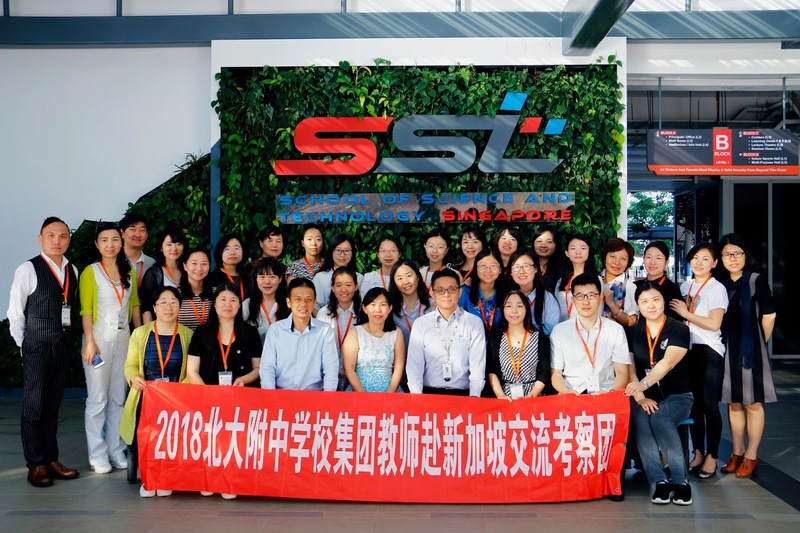 Thank you for visiting SST! 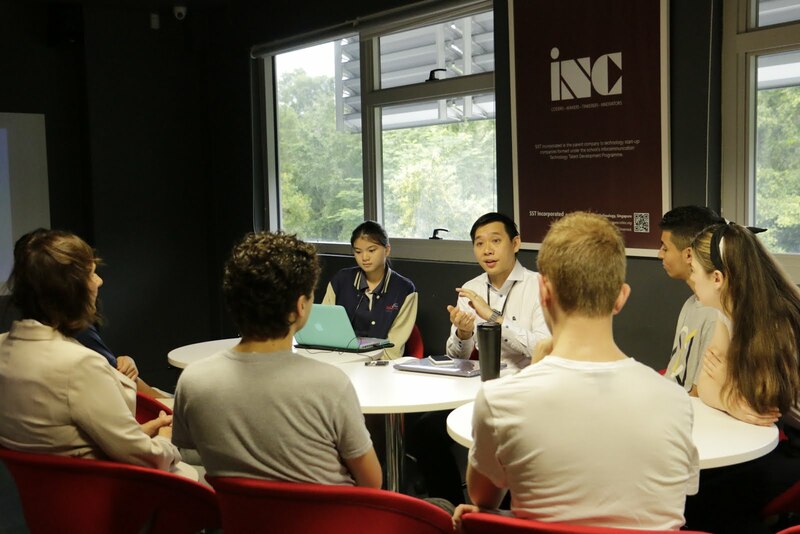 This blog is created especially for you to serve as an alternative interaction platform where our conversation continues! 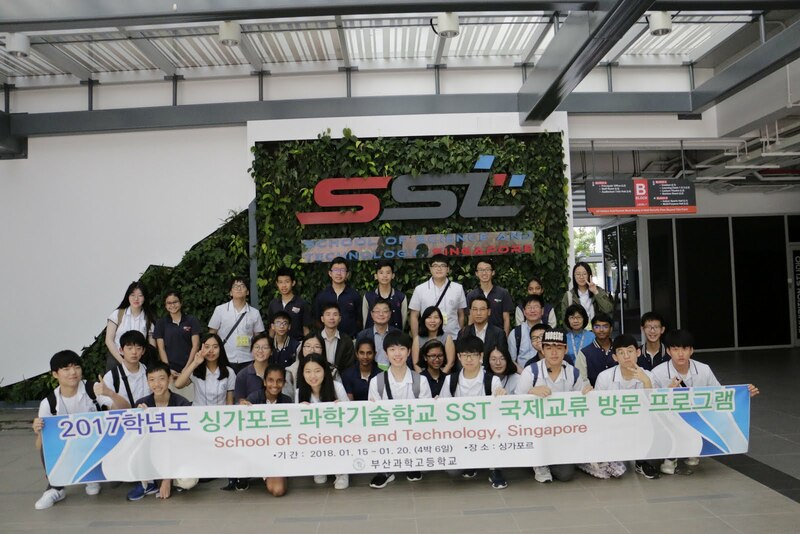 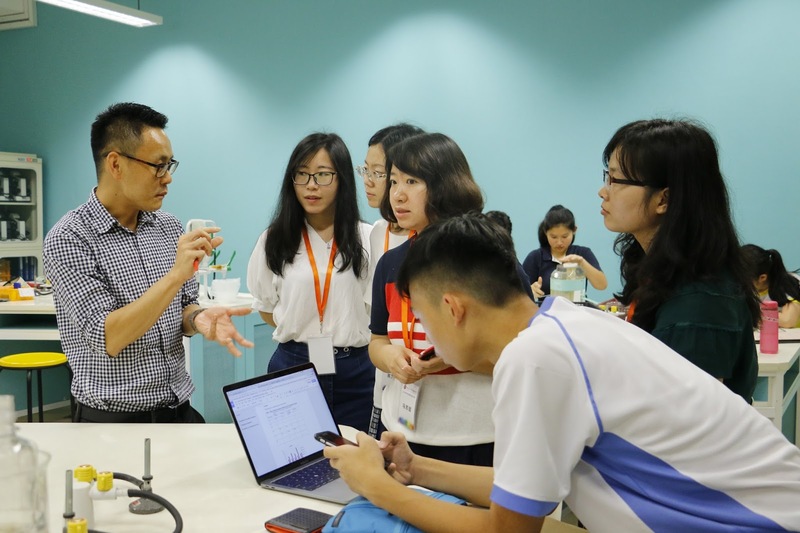 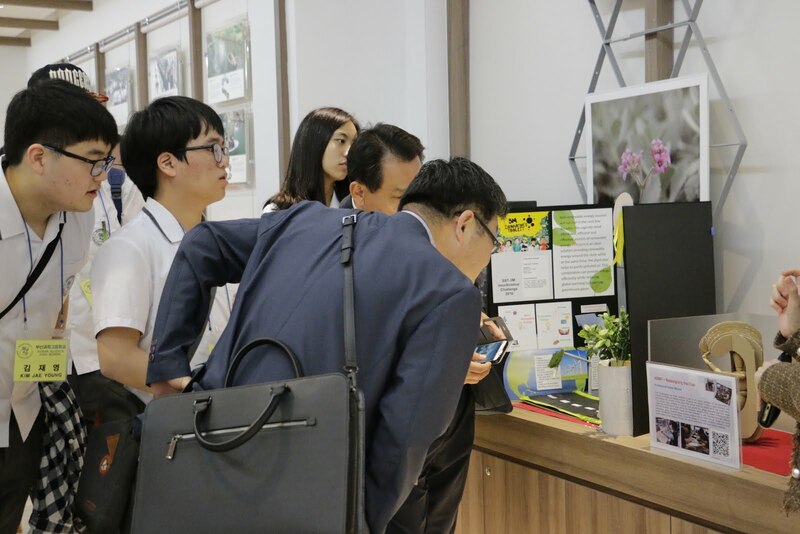 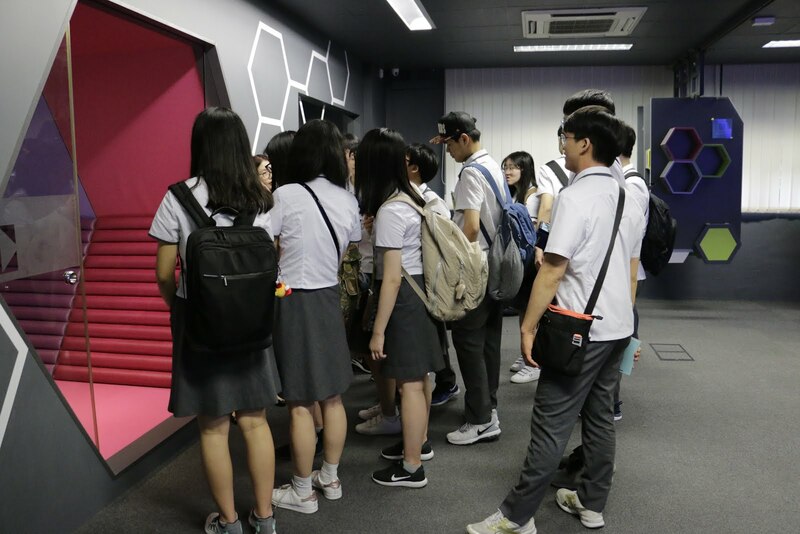 On 16-19 January 2018, SST hosted visitors from Busan Science High School. 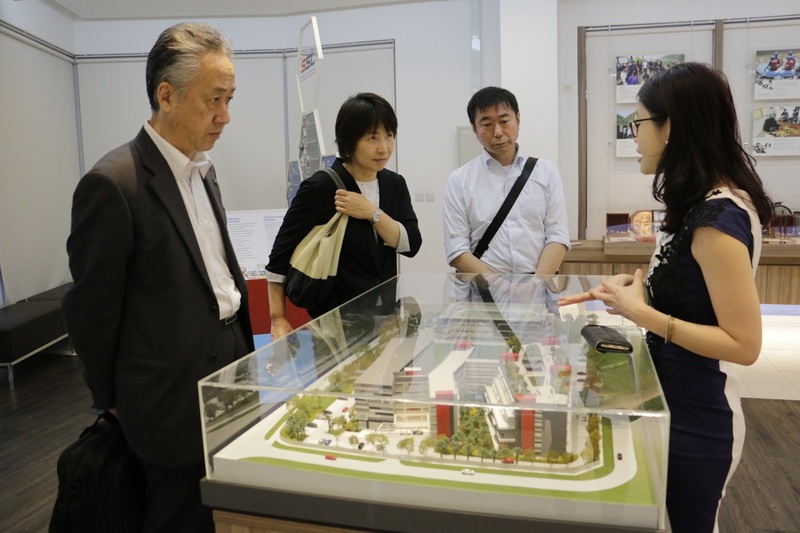 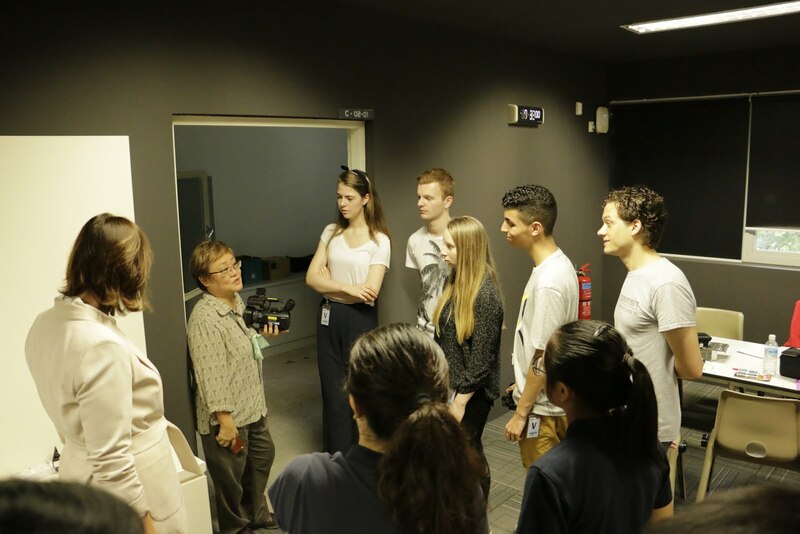 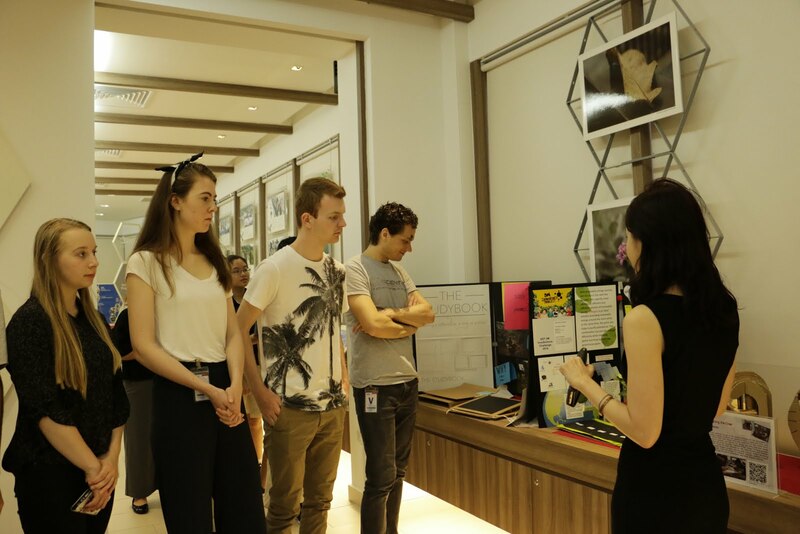 They were given a brief introduction of the school and brought on a tour of the facilities. 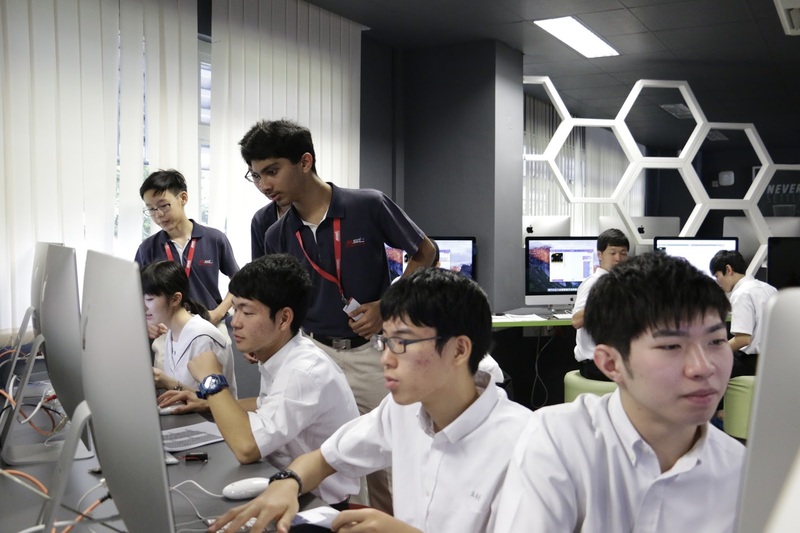 The students attended Computing, Electronics and Art, Design, Media and Technology lessons. 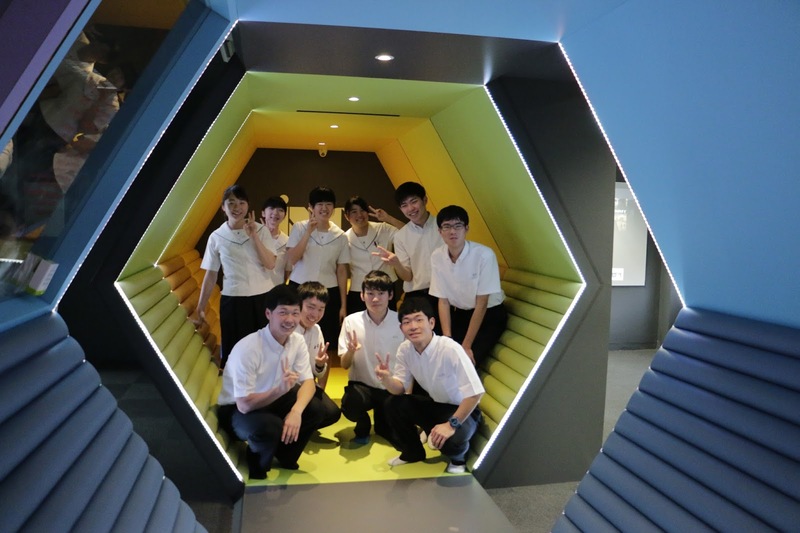 They also worked with our SST students for ICT projects. 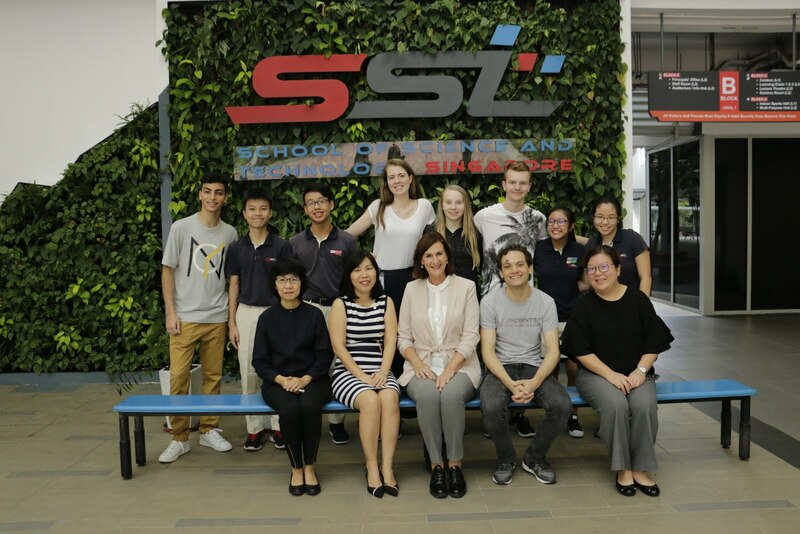 On 16 January 2018, SST hosted visitors from Kumamoto Kita High School. 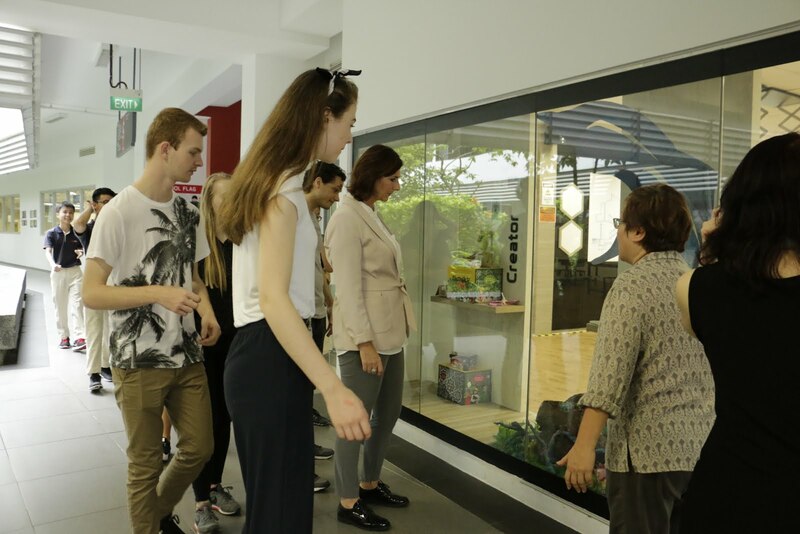 They were given a brief introduction of the school and brought on a tour of the facilities. 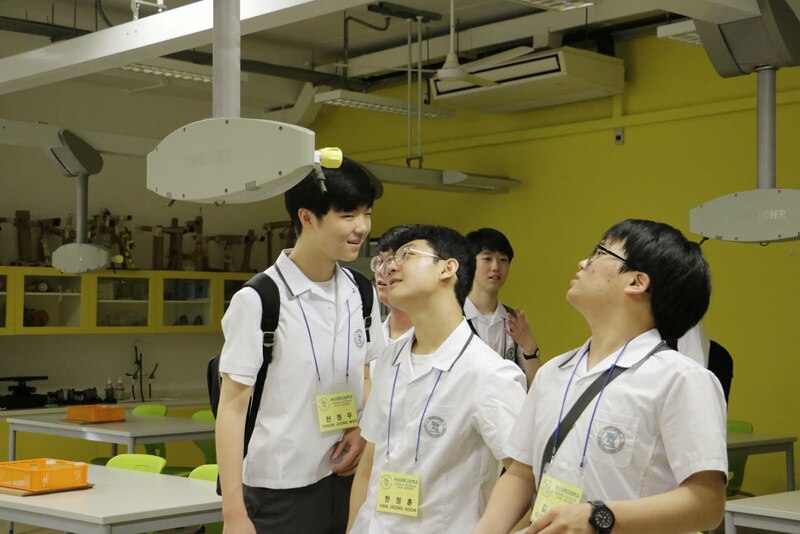 The students attended an ICT workshop and experience virtual reality using Google cardboard with our SST students and teachers.